handicapped bathroom stalls, bathtubs, clinics, and hospitals. 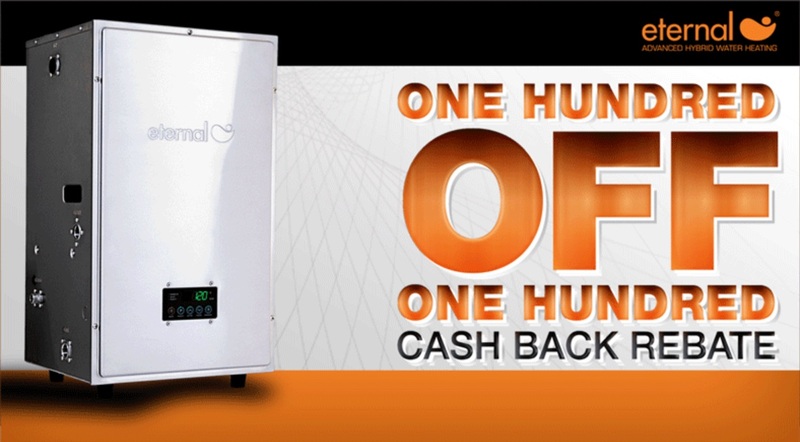 There are several advantages of getting a few of these installed in your home. For one, it will help you safely move around your bathroom, as getting in and out of the shower can sometimes be a hassle. If you have weak knees, they will take some of the pressure off of rising from the commode. If you simply need something to lean on, these grab bars will provide just that, and best of all, they can go just about anywhere where there is a wall to hang them on. As a body gets older, it starts to slow down and move a little differently. This can make it so difficult to get in and out of a shower. With a grab bar, this is made simple once again. Since you can put them anywhere in the shower, you can have something to hang on to at waist height, or at standing level–you have an aide to step out. If bathe in the bathtub versus standing for long periods in the shower, having one at the tub level to push or pull yourself up on is ideal and with the two hundred and fifty pound weight capacity you can pretty much ensure that you can lean as heavily as you like without compromising safety. Grab bars are especially vital if you have elderly parents or relative living with you. They provide the extra support needed to lift themselves from the toilet which is much safer than placing their hands on the slippery tiles. It is also very useful for those who are handicapped as well. If getting out of the shower isn’t a problem, perhaps your body has trouble rising from a sitting position on the toilet. If you install one or two bars on each side, the problem is eliminated. Don’t worry – grab bars come in a variety of shapes and sizes so that you can fit them in even the tightest spaces, or even in front your toilet so that you can grab onto it and pull yourself up. Grab bars are peened, which makes them a little rough so that there is less chance for your hands to slip. 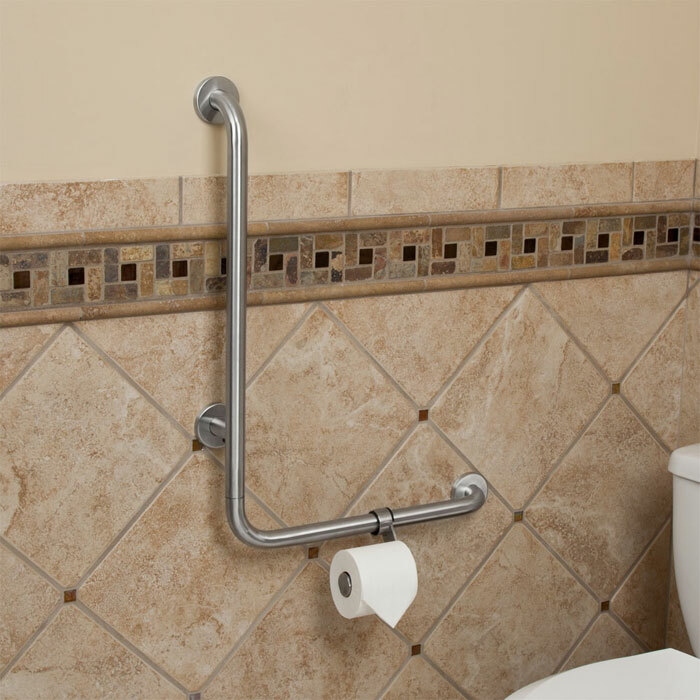 Grab bars are an essential part to the safety of an elderly or disabled person who wants to stay at home. These items are made so that people can move around safely in an environment that can be quite dangerous for anyone. Children can also benefit for the bars when standing in a tub so that they don’t slip as well. 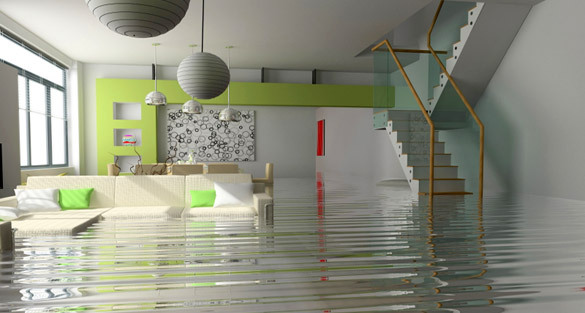 At Baker Elman Plumbing, we are conscious of the needs of the elderly and handicapped. We offer a wide range of grab bars and hand held shower systems that are easy to install and maintain. Work with us and achieve the goal of making your bathroom, and home, a safer place. For more information about grab bars and handheld shower systems, call us at 617.244.6500 or visit us online. 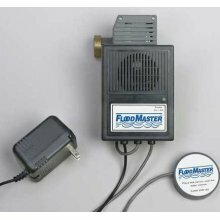 Back flow preventers can be used on irrigation systems to prevent contamination of lawn fertilizers getting back into your drinking water in your home.